It’s that time of year again and the trees are just beginning to grow leaves after having appeared dead for the last few months while in their dormant state. The first leaves always appear to be the greenest and those that feed on them can’t get to the new shoots fast enough. Most of the females have been pregnant and needing to feed herself as well as a growing foetus from the little food that has been available. But now we are beginning to experience a spectacular change of seasons, with temperatures already soaring into the high 30’s. The rain has teased us with a few scattered showers and babies can be seen around almost every corner! 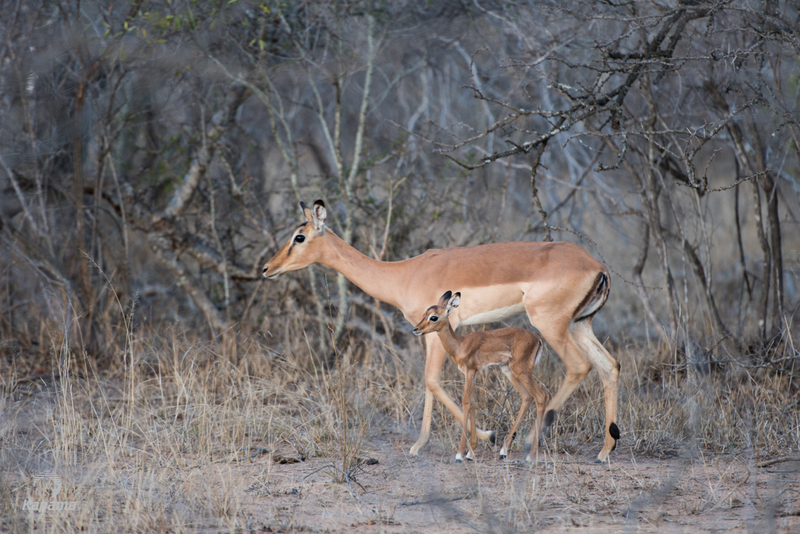 The long-awaited Impala lambing season has finally begun. 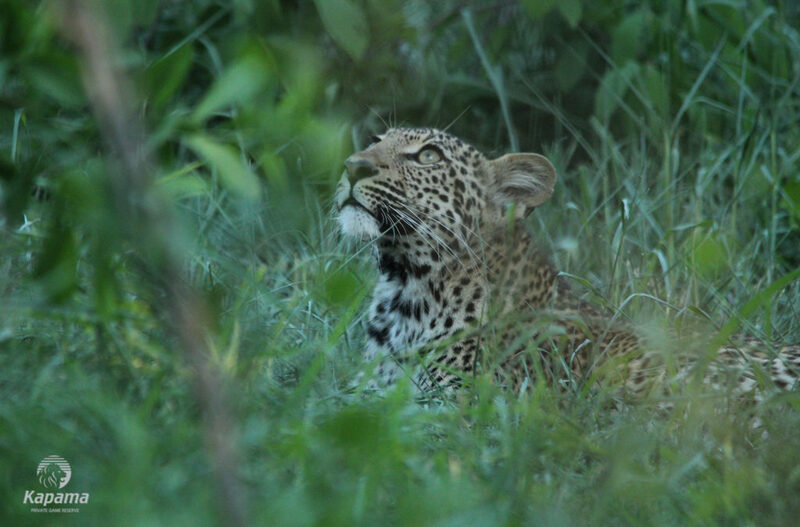 Six and a half months ago, the Impala rams gurgling roar filled the air, enticing the females into oestrus. 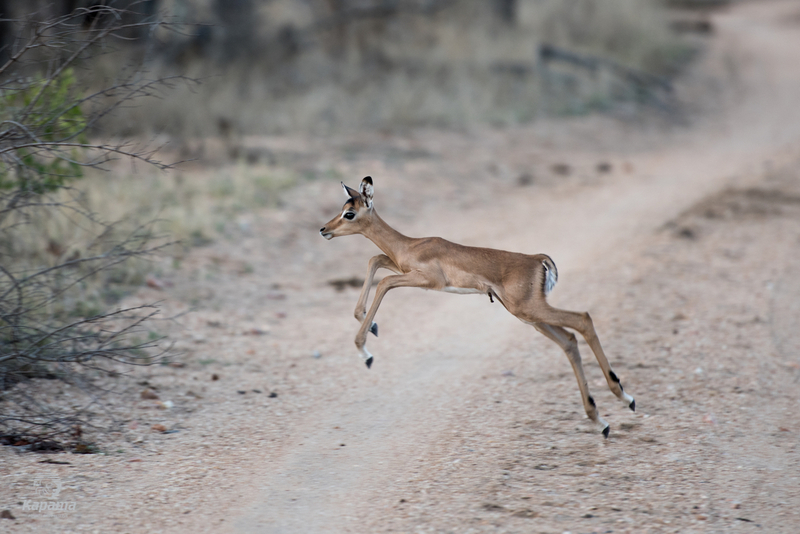 To our delight, it seems many males had successfully done the deed as we are now seeing more and more adorable impala lambs bouncing about. Their legs are so long one wonders how they manage to stand and wobble about within 20 minutes of being born. The mother helps it along of course by licking the new-born clean and in doing so also keeping it completely odourless, a way to keep predators at bay for the first day or two while the lamb and mother bond. Each ewe only has one lamb but the short breeding season means that every able female should give birth within about 3 to 4 weeks. After mother and lamb re-join the herd one starts to see small nurseries of Impala lambs as they huddle together for warmth and safety while allowing the adults to wander a short distance to feed. Not too far away a mother hyena is laying in her burrow, dug out in an old termite mound, waiting for the first signs of daylight. She is not alone however and snuggled up close to her are her cubs. Hyena cubs are born with their eyes open. 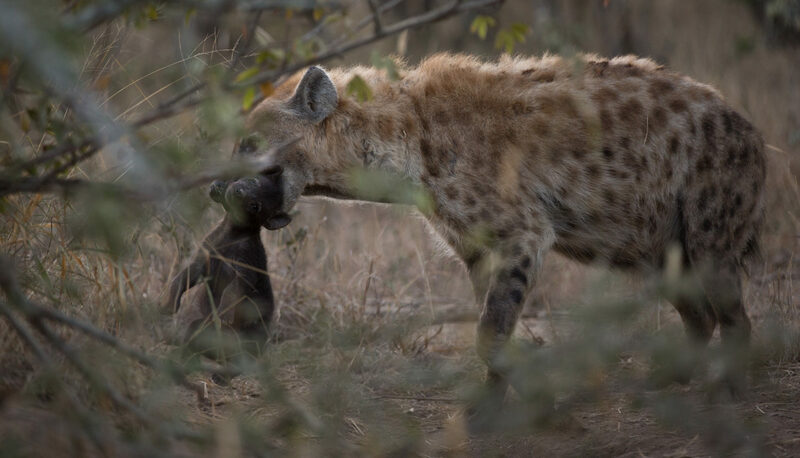 They can suckle for up to 12 to18 months, which is unusually long for carnivores They start venturing out with their mother on hunting forays at about a year old. Until then, they are left at the den with a babysitting adult who keeps a close eye on them. Unlike human infants, wild babies have to adapt quickly to the dangers of life in the bush. 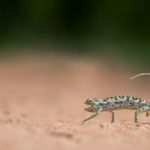 Prey animals like the Impala and Warthog have to be able to run within a few hours of being born and even predator cubs have to learn quickly how to avoid danger. 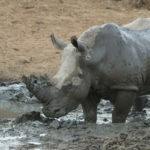 Generally, the prey animals will have their offspring in the spring or summer months at the arrival of the first rains. 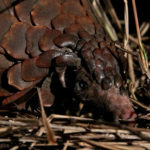 The predators, however, have shorter gestation periods and most can give birth throughout the year. Their young are dependant on the mother’s hunting skills for roughly the first year and a half before the females mate again. 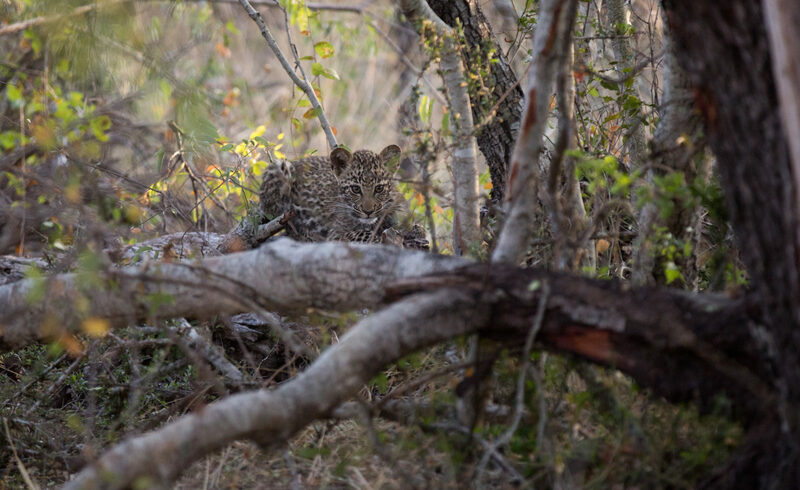 This year on Kapama, some of our predators have timed their births with the birthing season of their prey and we have been fortunate to have had a plethora of leopard and lion cub sightings over the past month. 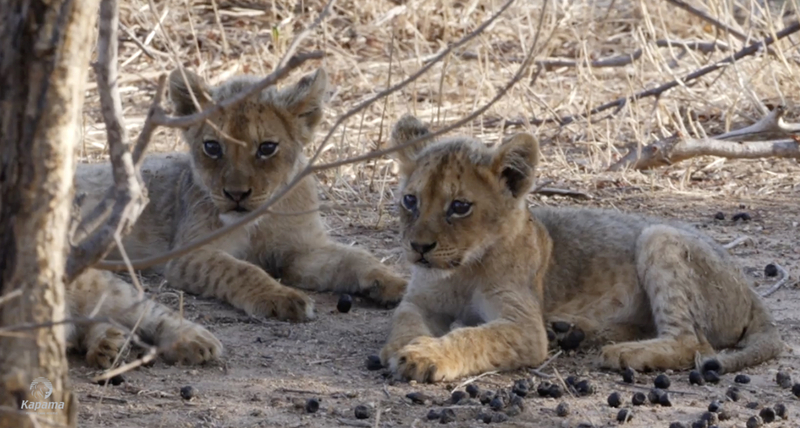 Two of our Lion pride have recently grown in size with cubs being born in the last couple of months. 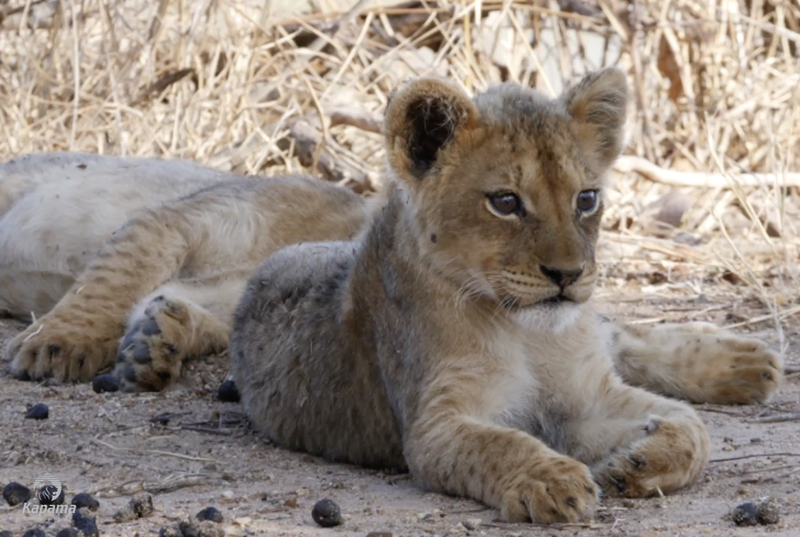 Lion cubs are often born as part of a litter of up to six siblings. They‘re blind for the first week but can crawl within a few days, learning to walk at around three weeks. 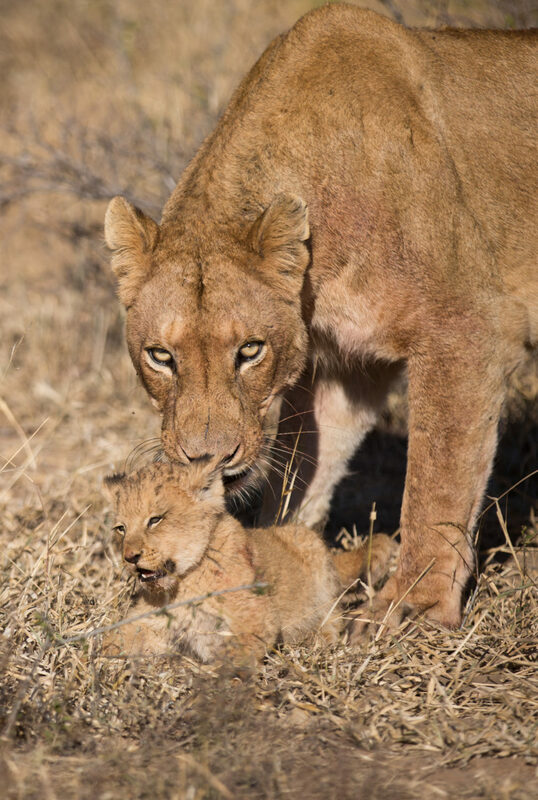 The first months are the most vulnerable and the mother hides her cubs in long grass. In the case of our one pride, she chose a narrow dry riverbed, while she goes hunting. 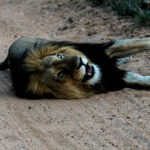 The biggest threats during this time are starvation and infanticide which can occur when a new male takes over the pride and kills the offspring of his predecessor. 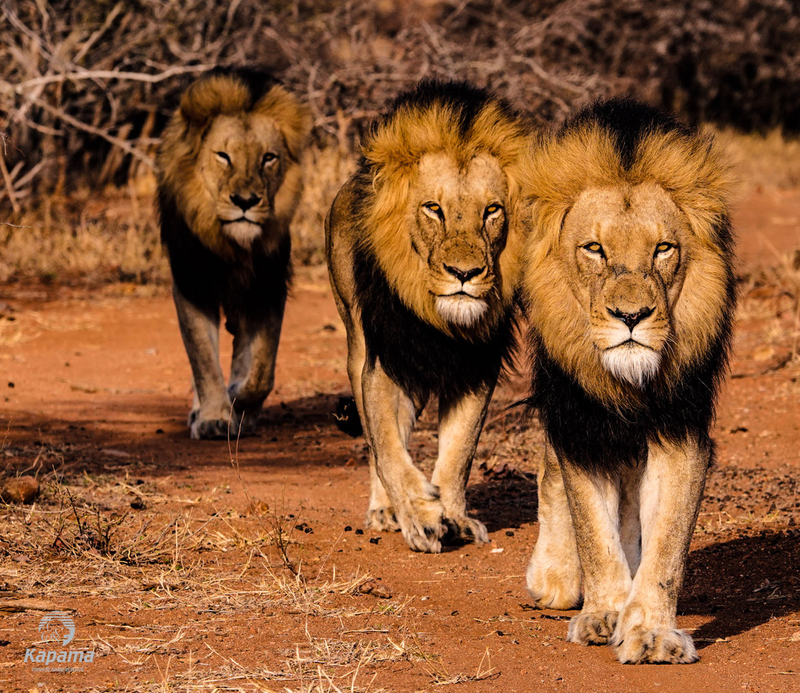 Luckily for our new Lion cubs, a coalition of three male Lions have taken over huge parts of the reserved and together provide ample protection for their offspring. 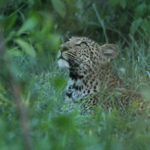 Unlike Lions which are social predators, Leopards being solitary, tend to have fewer cubs and are far more reluctant to bring their cryptically coloured youngsters into the open for us to see. The determined guides of Kapama though, have had a keen eye and managed to spot multiple females each with their own cubs. They range in ages with the youngest estimated to be only a few weeks old. 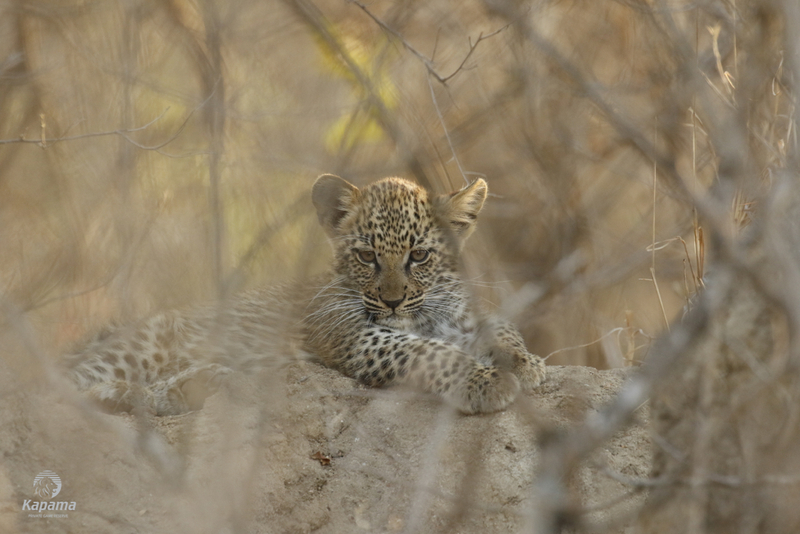 One our rangers from Kapama Karula, Andrew Taylor, managed to capture this rare photo of a young Leopard cub. With all of these youngsters around on our reserve, we can expect to have amazing sightings in the future, with the cute factor leaving all our guests in awe as they learn what it takes for these little things to grow up in the wild. Thanks for the message and they are wonderful.